Black Cumin Seed Oil 100% Pure Saudi Arabia Pharmaceutical Grade is Unrefined, which means it is in the purest form that it can possibly be in. This product of ours is from Saudi Arabia, The seeds from Saudi Arabia tend to produce a more potent product. Because of the exposure to sun, and other growing factors, the elements found in the Black Cumin Seed tend to be strongest from this region. From tone to texture, there are many reasons for someone wanting healthier skin. With all the essential fatty acids, vitamins, antioxidants, and amino acid, black seed oil makes perfect all around daily skin moisturizer. 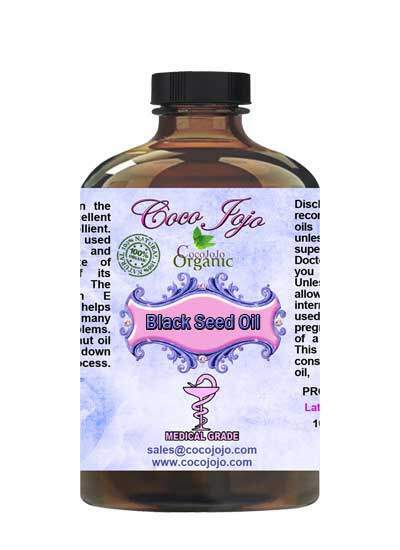 Black seeds are your best option for clearing up your skin and giving it a soft, natural glow. It’s been used by both Kings and Queens throughout history for their most common skin ailments. From thinning hair to dryness, there are a multitude of results caused by not taking care of your hair. Even if you do take care of it, many of the hair products in the market actually cause more damage than aid. 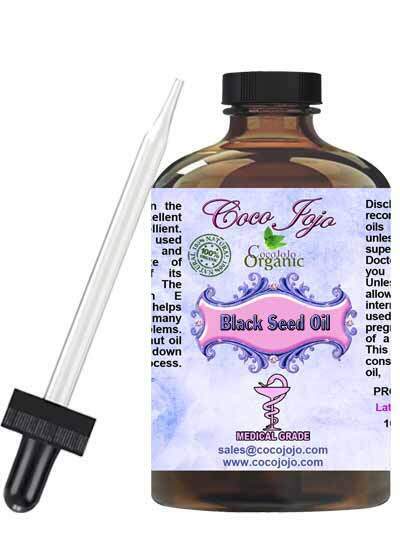 One of the more popular uses of black seed oil is for hair restoration and promoting overall hair health. Although it’s really not concrete as to why exactly black seeds help with hair growth, one can assume that it stems from its potent antioxidant properties. It’s also proven to be useful as a natural remedy for premature gray hair.